The low cost of screens is revolutionising the design of vehicle instrument panels in cars and trucks. It’s also becoming necessary for all the information related to the car to be displayed in an interface with multiple layers rather than in individual displays. 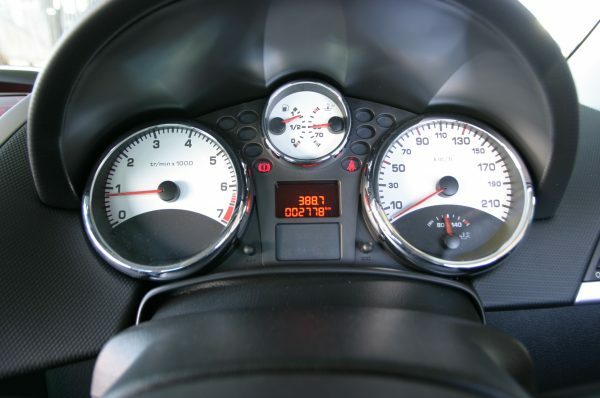 The first cars had minimal analogue gauges and dials to display vehicle parameters. As time went on, more and more were added – usually just speed, engine temperature, engine revs, fuel level, and battery power. Information must be able to reform into usable graphs and descriptions, and it must be laid out in a coherent way. Animation of the text is often used to draw the reader’s eye to the most important items. The driver must be able to choose the information that is most relevant at that particular time in a way that is as safe as possible (usually with buttons on the steering wheel or, for a dashboard-mounted screen, buttons or a jog wheel or trackpad near the gear stick). 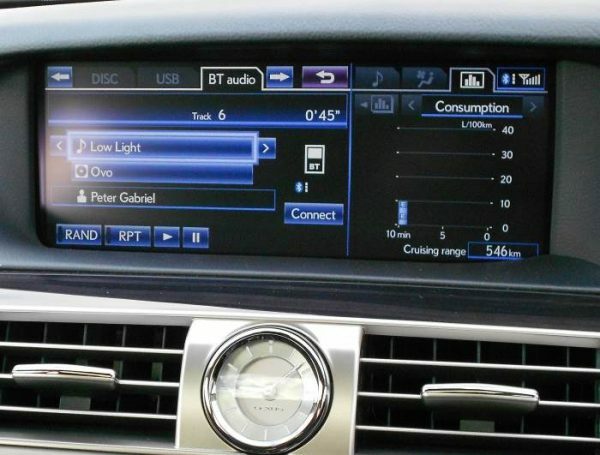 The first mainstream large format digital designs were skeuomorphic (they resembled their analogue counterparts) such as this one from Lexus. 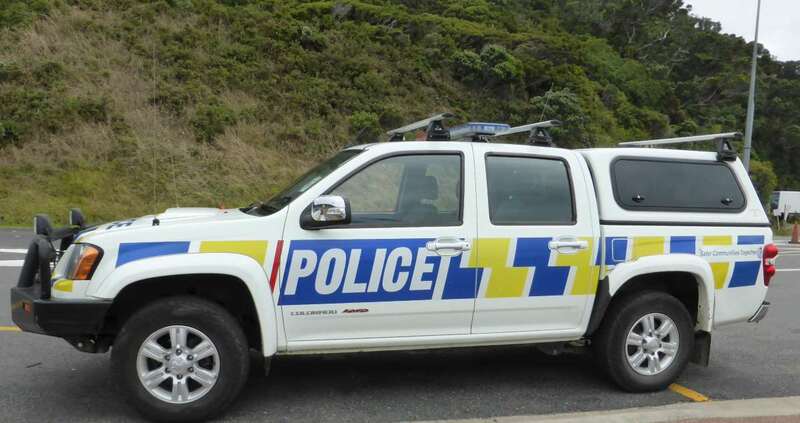 They had an advantage in being instantly familiar to drivers. 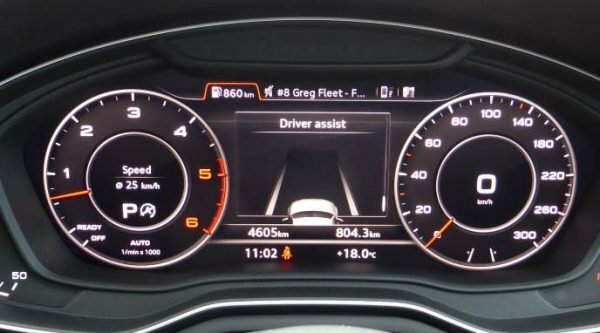 Even the most recent designs such as this 2016 Audi A4 Virtual Cockpit interface mimic exactly what a traditional instrument cluster would look like. 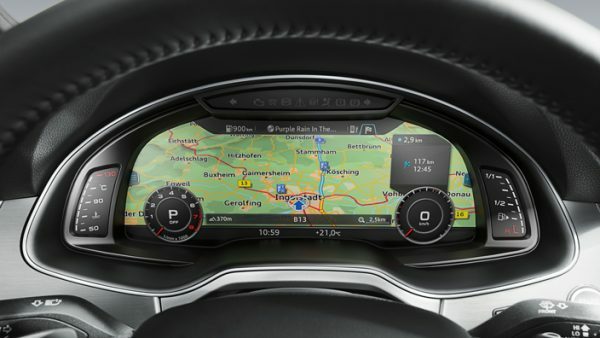 However, the Audi has some tricks up its sleeve such as being able to convert the whole of the visible screen into the satellite navigation display. But that isn’t where screens in cars began. The first screen was used in the 1976 Aston Martin Lagonda. Manufacturers began augmenting the analog dials with small LCDs in the instrument cluster. This small LCD grew in size to accommodate more information. And eventually it started to take over a large portion of the screen, such as in this Ford Mondeo XR5. It was rare for the speed to be displayed digitally, although some manufacturers toyed with it from the early ’80s. 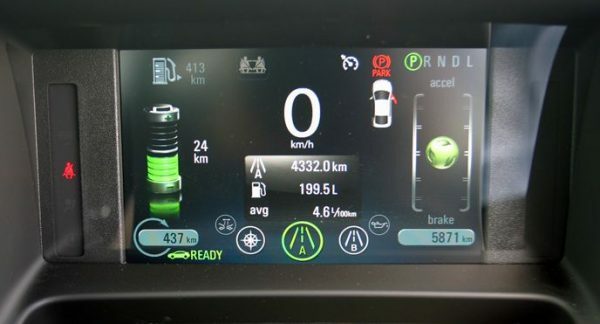 Some manufacturers have moved away from traditional layouts such as this screen from the Holden Volt electric car. 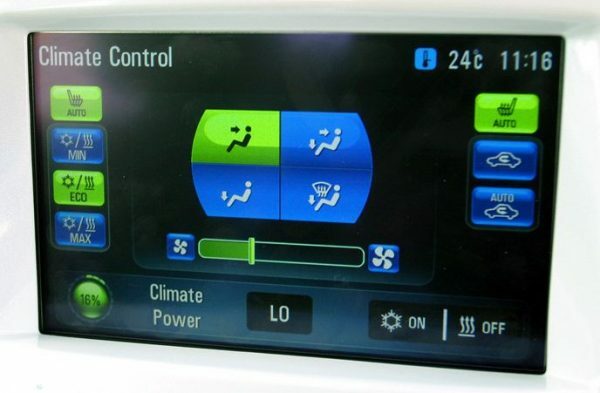 The Volt also had a second screen in the centre of the dashboard which provided other functions such as climate control and media control. 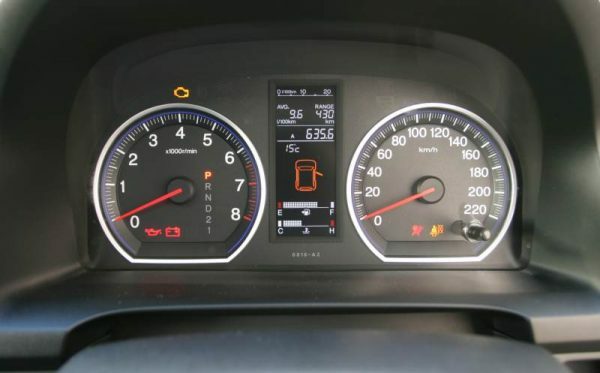 The dashboard screen is much more common – the majority of vehicles have them now. They can be quite small (6-inches or so), through to the cinema-style screens found in some BMW and Lexus models. 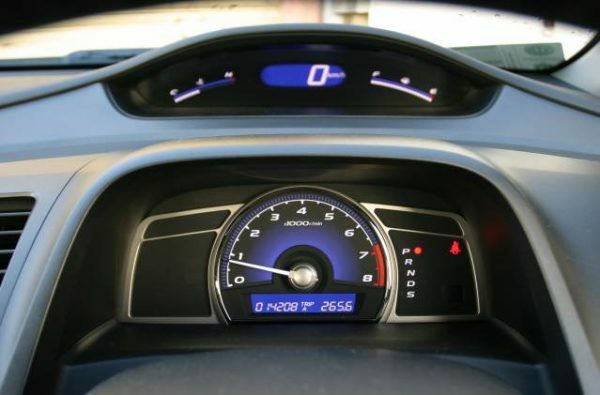 Eventually third-party designers might provide alternative designs for the instrument cluster, assuming liability for any accidents they might cause can be waived. The future, though, is definitely more and larger screens to form a larger coherent interface. This example from the 2016 Lamborghini Centenario shows how screens are extending down towards where our hand would rest. 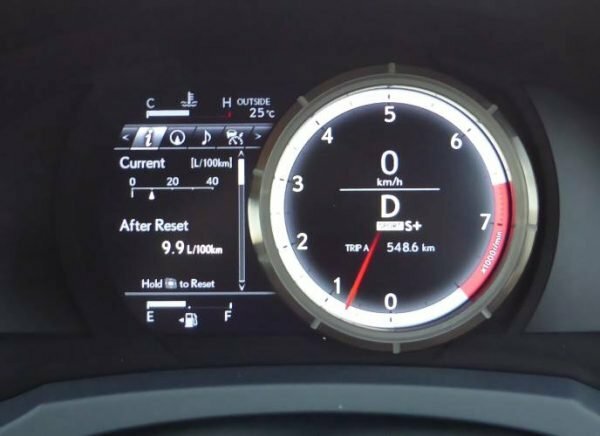 In this Lamborghini Reventon speed run from GT6, watch for the numbers above and below the speed moving on the right hand side as the speed increases. It is an example of kinetic or motion typography that a user interface designer would specify as part of the interface design.